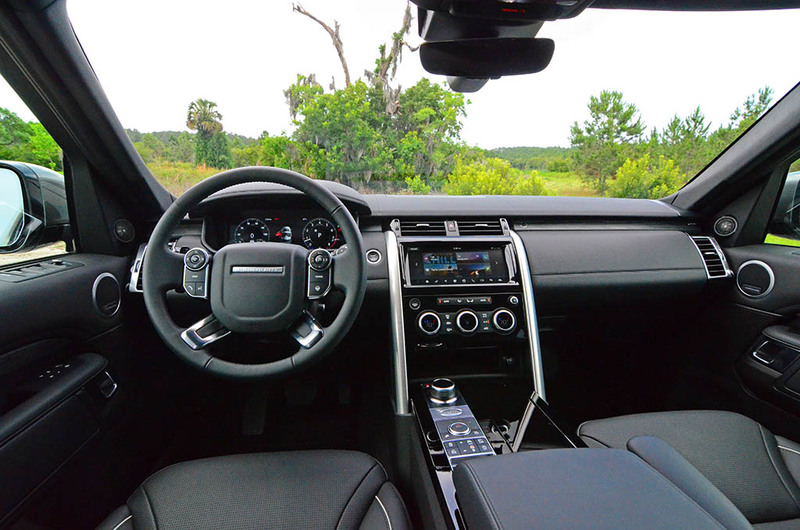 The portfolio of Land Rover vehicles has grown slightly over the years but many of the stables of the brand have remained to keep on pace with America’s newfound thirst for SUVs and crossover utility vehicles. One of Land Rover’s offerings that has regained popularity in the fray of SUVs cannibalizing the sales of sedans is the new Discovery. The latest Land Rover Discovery, off of the heels of where the LR3 and LR4 left off, was introduced as a new land pioneer for the 2017 model year. 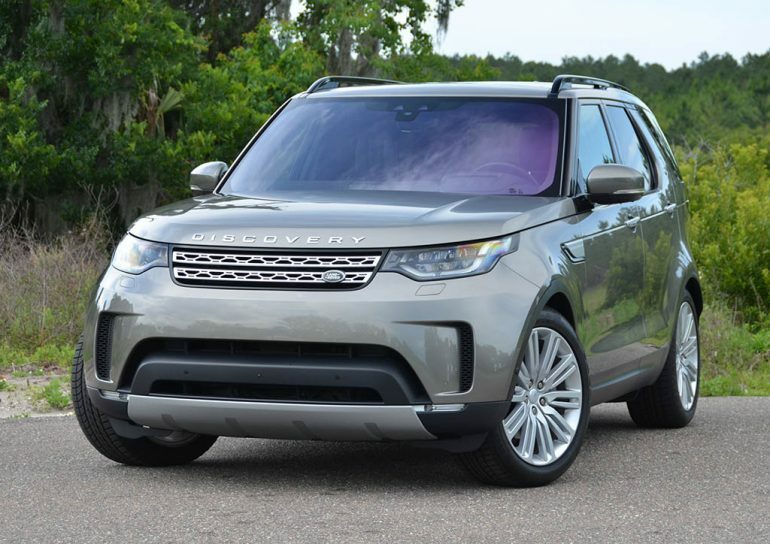 For the 2018 model year, the Discovery receives a few small additions welcoming standard front collision mitigation and emergency braking, upgraded equipment for the base trim level, new 12-inch configurable color-LCD gauge cluster, and an improved color heads-up display. 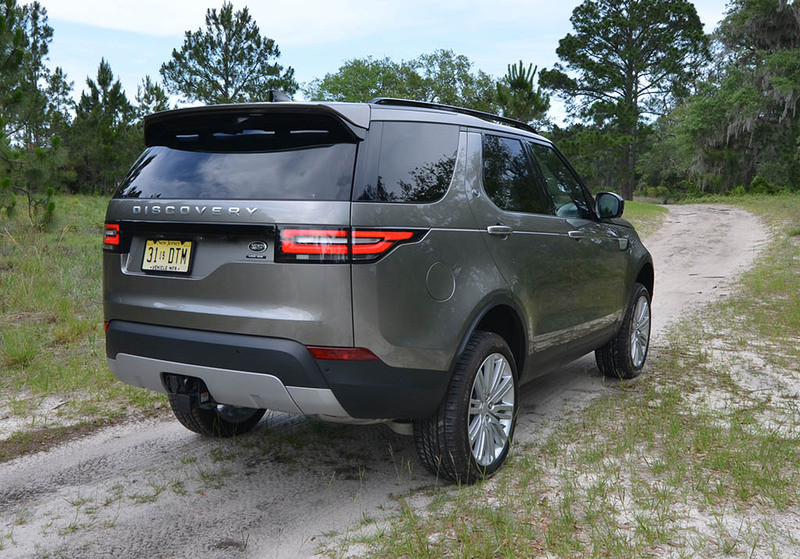 Having driven the 2017 model year Discovery extensively, I remain aggregable for what it offers in a quite versatile British off-roading package. 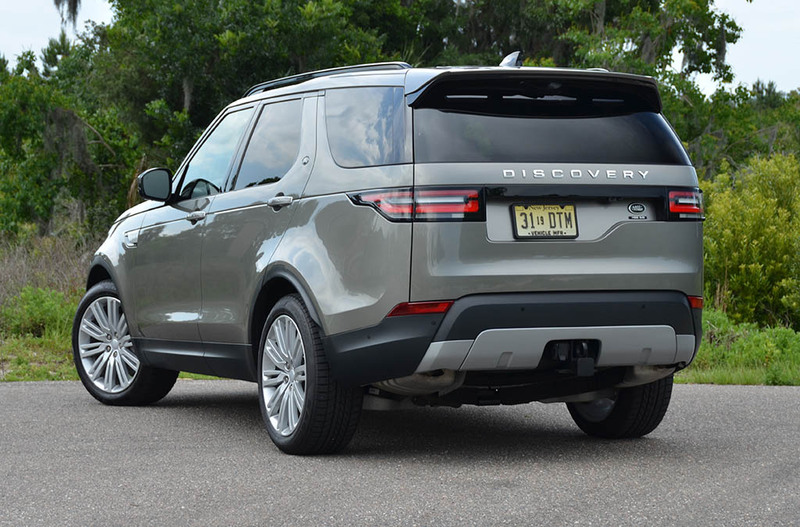 The 2018 Land Rover Discovery retains its well-established workhorse-for-the-brand Supercharged V6 engine with 340 horsepower and 332 ft-lbs of torque. Power is sent to all four wheels through an 8-speed automatic transmission and managed by the brand’s optional Terrain Response 2 system that can automatically change drive modes based on detection of wheel slippage. Driving the Discovery is most of what I remembered in last year’s full review in its diesel form. 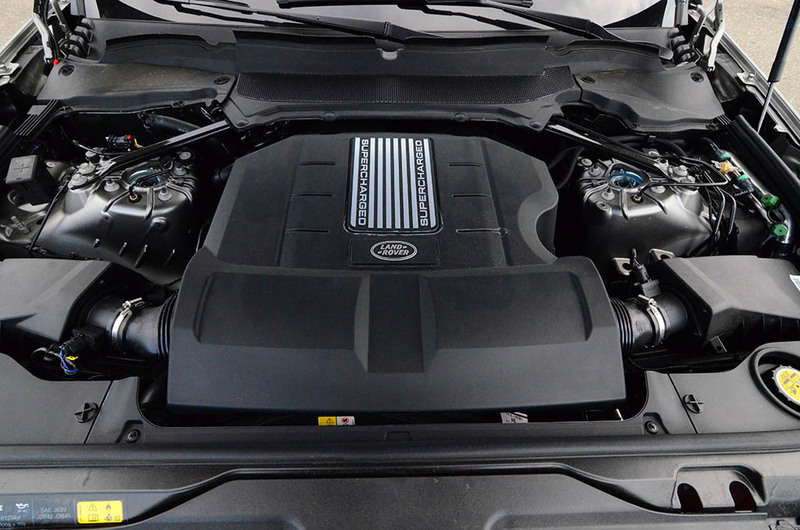 The supercharged V6 is robust and has a broader power band to reach 60 mph quicker than the diesel (6.9 seconds) but had a slight disappointment in the initial throttle response, which appeared to be more delayed than what I would like. Though it’s not to say the engine suffers at all from any lag, it is more of a dead spot within the gas pedal’s initial travel. 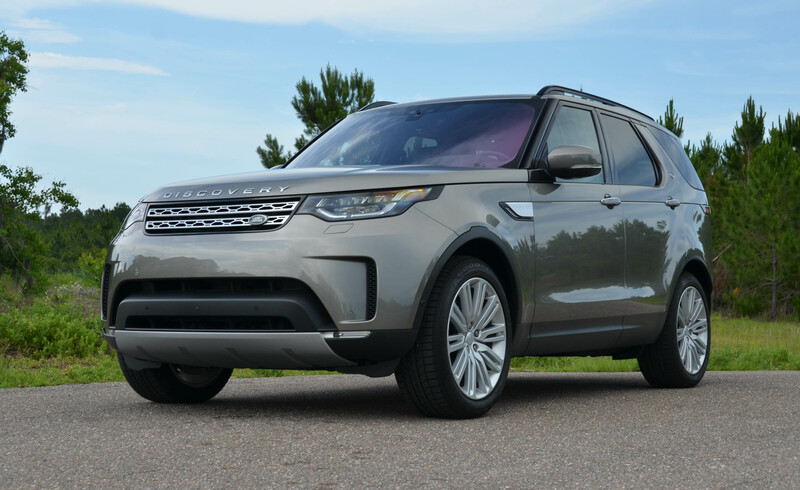 Otherwise, the Discovery handles predictably and touts its tall statured aluminum body well, poised for light to medium duty off-roading excursions. 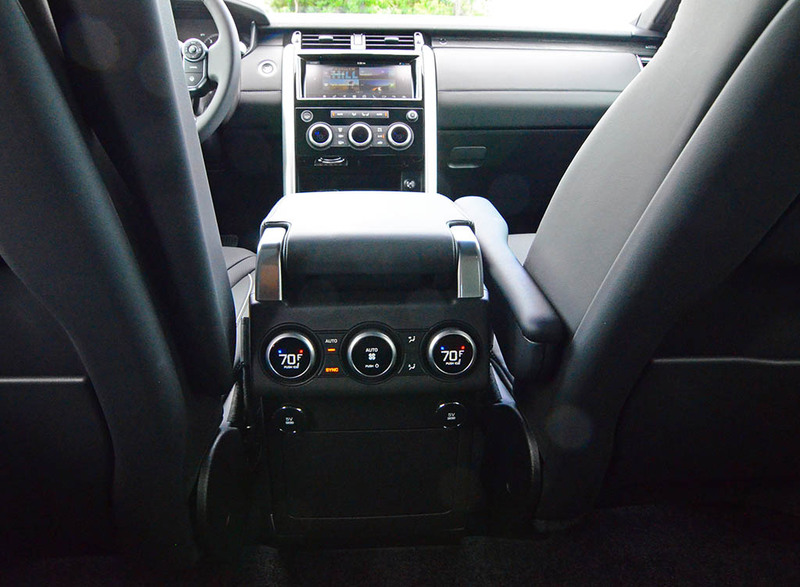 The air suspension system of the Discovery, always a welcomed feature of the many Land Rover vehicles that I have had the pleasure of experiencing, literally rises to the occasion to conquer off-roading terrain. 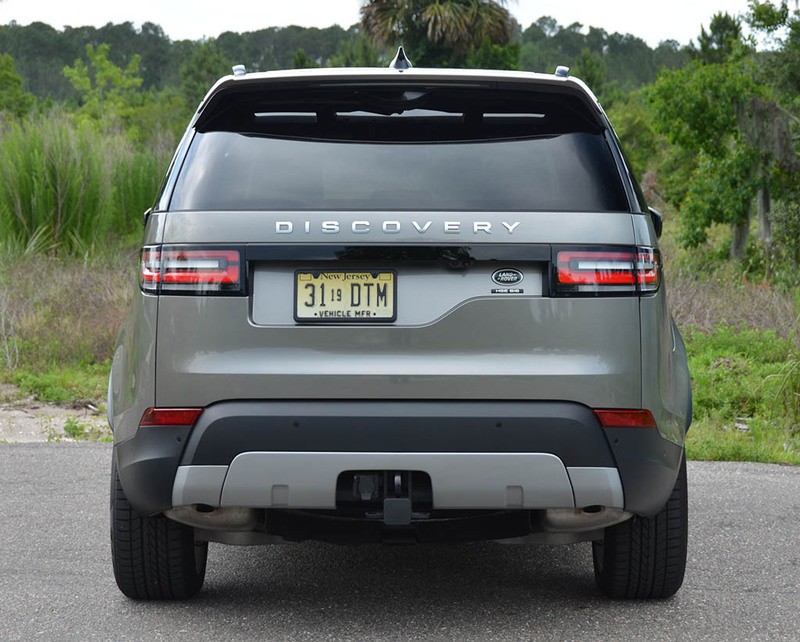 For the most part, the limiting factor remains to be the tires on the Discovery when taking it off-road. 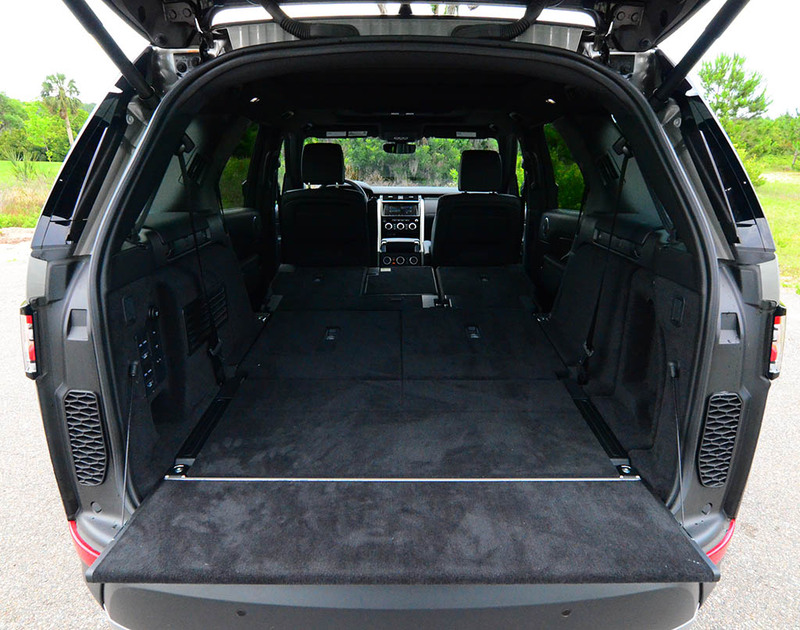 Otherwise, the Discovery shares many of the go-anywhere-on-land attitude as its costlier Range Rover brethren. 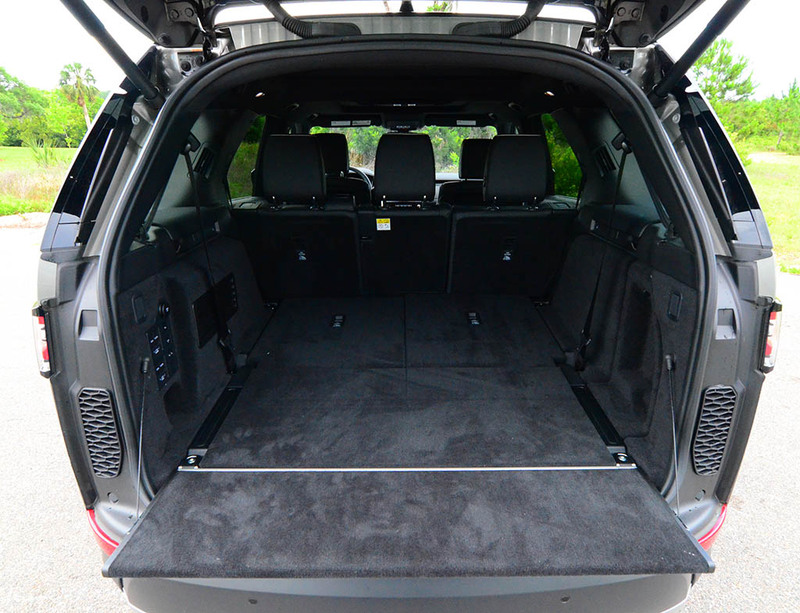 Where the Discovery departs its Range Rover roots is its versatile three-row seating and access, which is more of on the side of being family friendly. Packing in several passengers in the second and third-row seating is an inviting task even if it requires some pre-planning of sitting the taller passengers in the second-row. 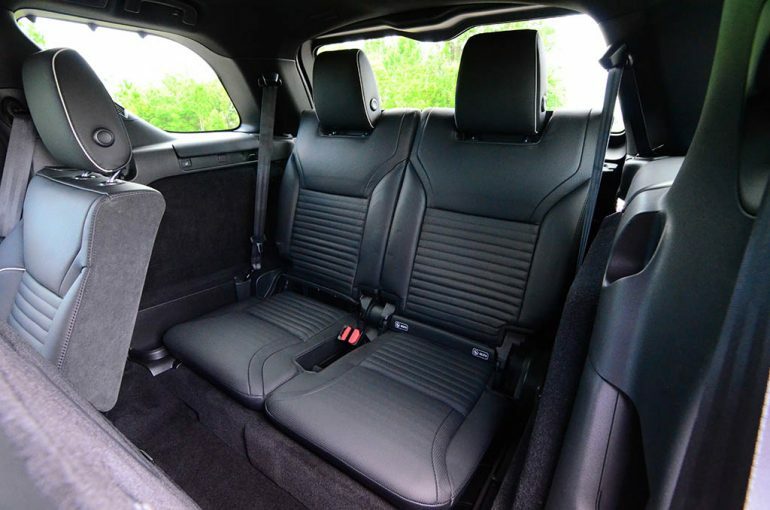 Access to the third-row is made easy by the seat backs power folding slightly but the seats require a strong manual push forward to slide them out of the way. 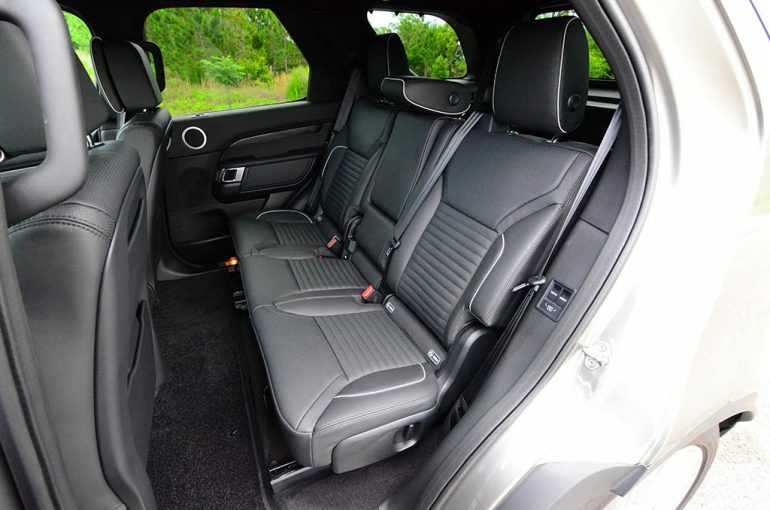 The plush interior of the top-trimmed Discovery HSE Luxury takes a few pages from the Range Rover line with many soft touch surfaces adding to the overall luxury appeal. 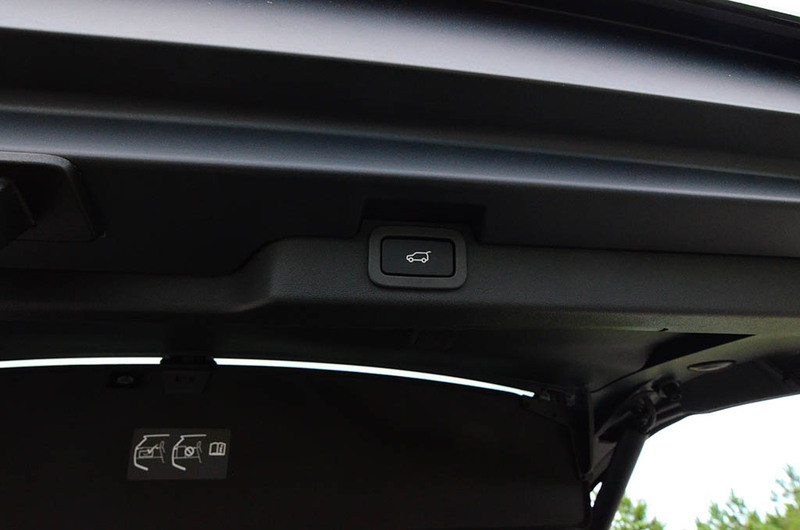 The suite of electronics and the infotainment system are on part for their feature sets but lack in a constant response of controls. 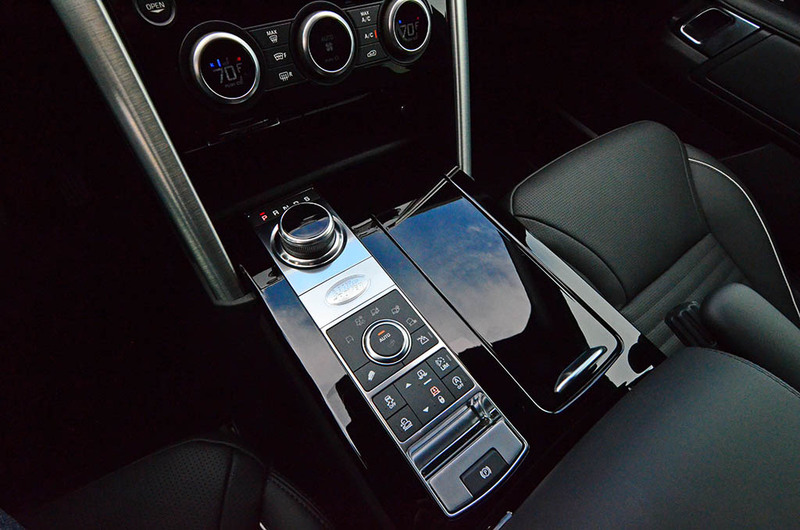 Much hasn’t changed for Land Rover’s 10-inch touchscreen infotainment unit, which requires a long initial load time and sometimes has system hiccups that can be somewhat distracting. 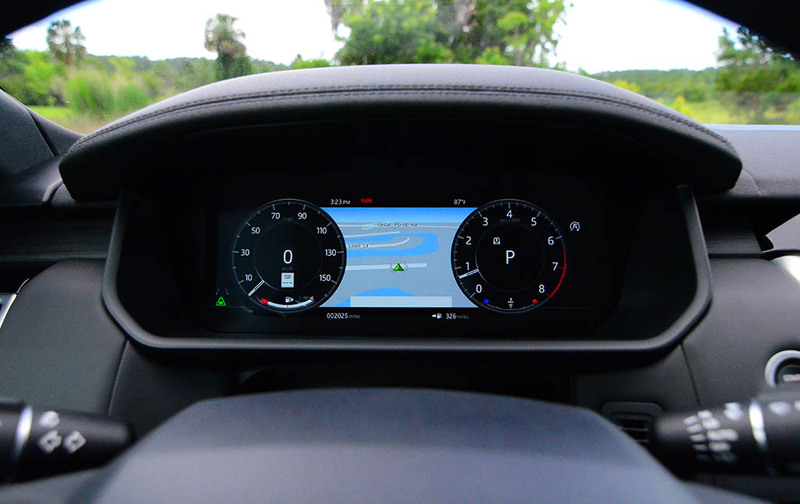 The latest 12-inch color gauge cluster is a nice touch for the 2018 Discovery to allow some customization and view of the navigation map if you so desire. 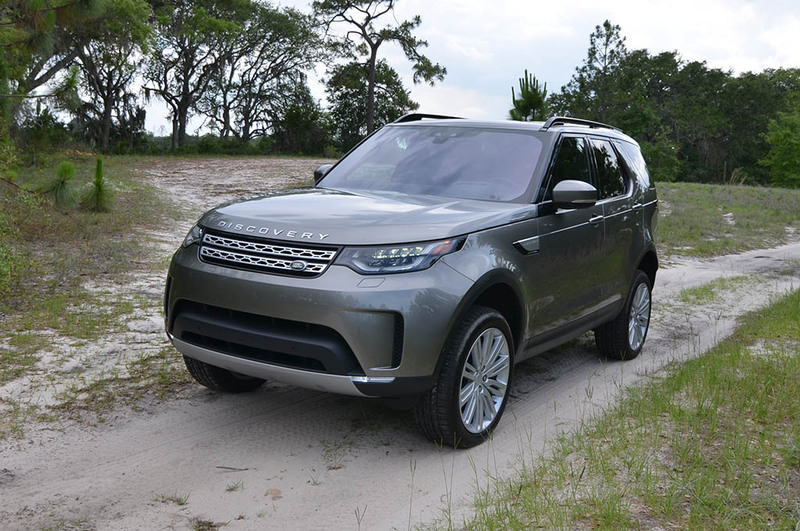 In all, the Land Rover Discovery delicately balances its exceptional off-roading capability but doesn’t compromise for a smooth and compliant ride on the road where it will spend most of its time and the hands of its target demographic. 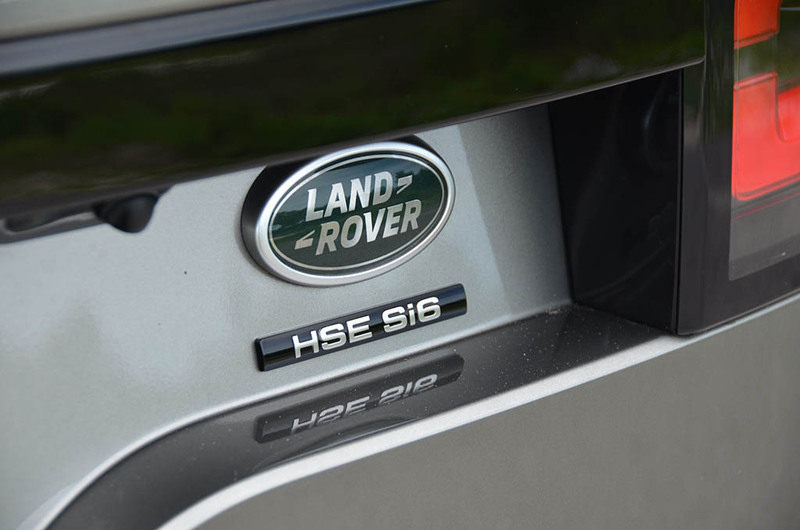 Before any options are added, the base Land Rover Discovery SE starts at $52,090, while the HSE trim starts at $58,490, and HSE Luxury starts at $65,490. 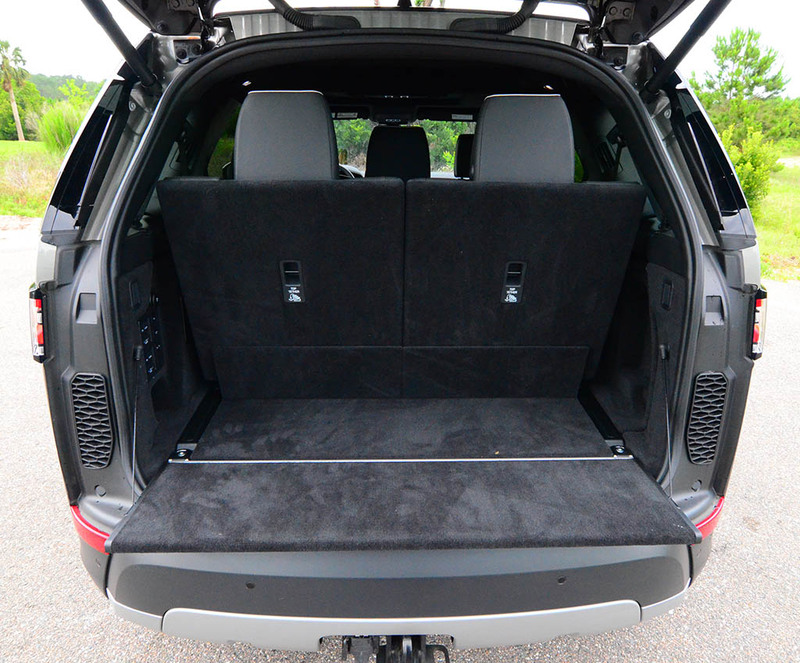 My loaded-up Discovery HSE Luxury test vehicle tips in at a price of $82,500, including a $995 destination and delivery charge. All prices are up at least $2,000 for each trim level from last year’s (2017) model.